Following the end of a 13-year ban and the introduction of the Xbox One, China will finally have a chance to market the PS4 and Vita. 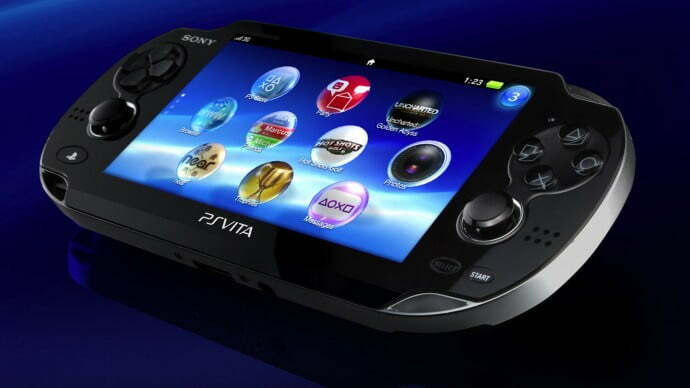 Beginning on March 20, consumers in China will finally be able to get their hands on the PlayStation 4 and PlayStation Vita, Sony announced Tuesday. The PS4 will be available for 2,899 RMB ($468), and the PS Vita will sell for 1,299 RMB ($210). Console and game combinations for the PS4 will include Dynasty Warriors, Trials Fusion, Rayman Legends, and Knack, while Vita bundles will come with One Tap Hero and Final Fantasy X/X-2 HD. Up to 70 developers and publishers are expected to contribute to the console’s collection of games available in China, along with Sony’s own developer support. Sony’s segue into China comes a year after Microsoft released the Xbox One, following the end of the country’s 13-year long ban on consoles altogether (citing developmental health issues in children). While the number of potential players in China outweigh those in the United States, the possibility of censorship law interference still looms over both entertainment giants. Nintendo has yet to voice any interest in bringing the Wii U or any previous consoles to China.